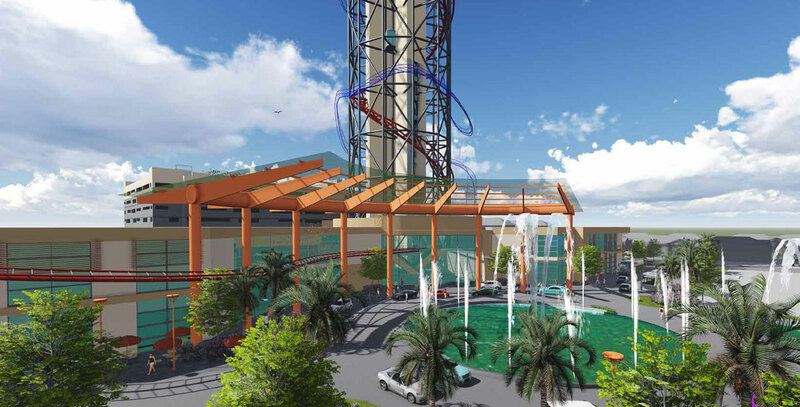 Today during a Orange County Board of County Commissioners public hearing, the request to rezone SkyPlex’s development plot to allow for it to be the world’s tallest roller coaster was unanimously approved. 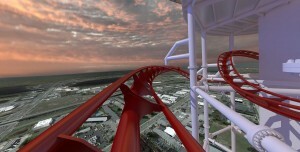 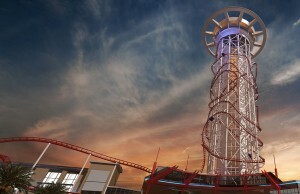 SkyPlex will be constructed on International Drive. 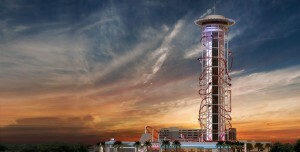 The session included upwards of 40 comments from citizens, including multiple Universal Orlando representatives. 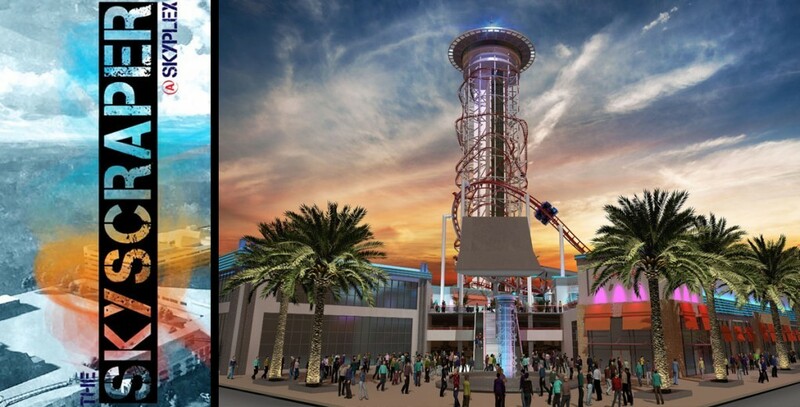 Universal has lobbied against the project for months, citing concerns of the project’s height and impact on surrounding traffic. 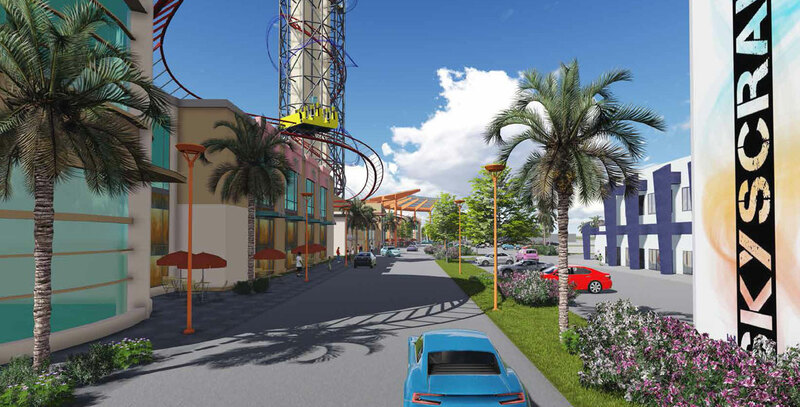 Government officials confirmed Universal had met with them to discuss concerns about SkyPlex affecting the sightline around Universal Orlando Resort. 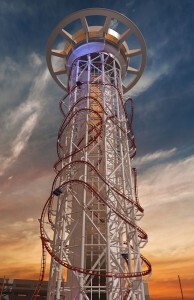 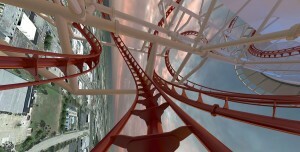 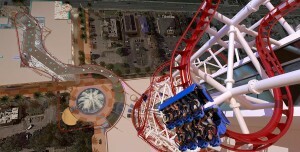 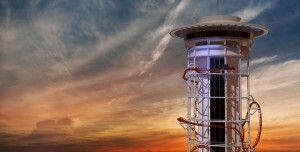 Concept renderings of SkyPlex in Orlando, Florida. SkyPlex representatives spent time trying to address Universal Orlando’s sightline concerns in today’s session, however their presentation only highlighted sightlines in a handful of areas and even mislabeled a picture of Universal Studios Florida‘s Production Central area as a picture taken in Islands of Adventure. 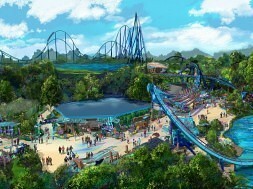 Both John McReynolds, senior vice president of external affairs for Universal Parks and Resorts, and Melanie Becker, director of governmental affairs for Universal Orlando, had shared on numerous occasions (including today) that their opposition to the project does not involve competition and that Universal would have welcomed the project with a lower height. 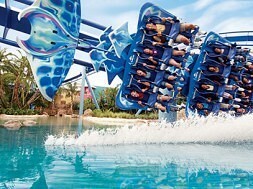 Universal’s current parks are restricted to a 200 feet height maximum. 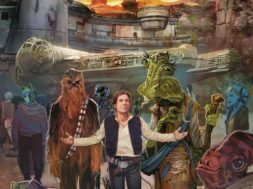 “This project sets a bad precedent and will be a negative impact on our community and our quality of life,” Tom Schroder, vice president of corporate communications for Universal Parks and Resorts, told the Orlando Sentinel. 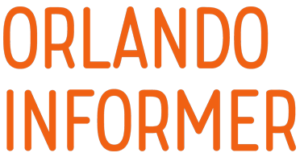 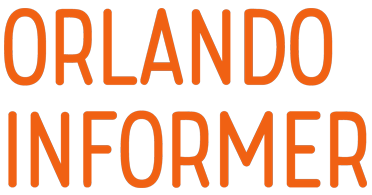 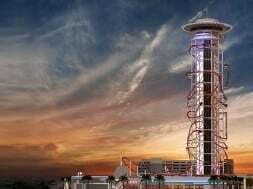 He also reminded the Sentinel that Universal generated 3,500 new jobs last year and that they continue to be the biggest taxpayer and employer in Orlando city limits. 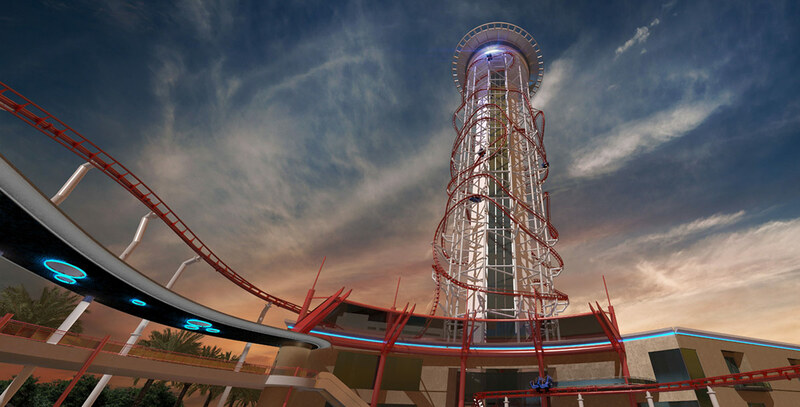 Despite Universal Orlando’s concerns, SkyPlex has been approved to rise to an undetermined height between 501 and 600 feet. 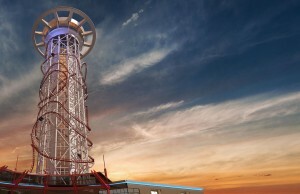 The FAA had previously approved SkyPlex to be as tall as 700 feet. 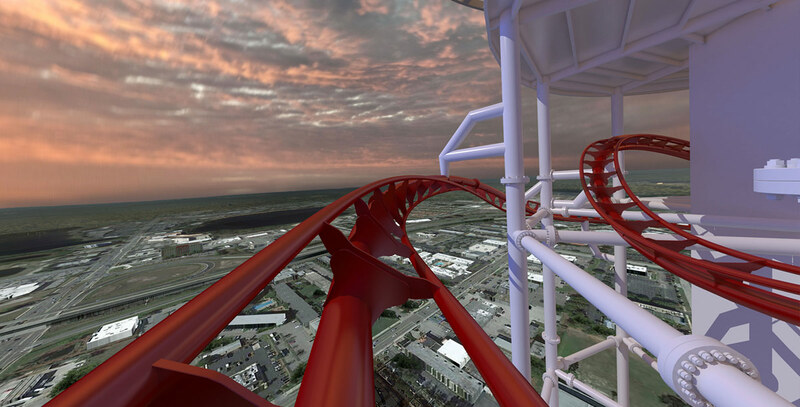 The development will total $500 million dollars and be headlined by the world’s tallest roller coaster that will wrap around the structure. 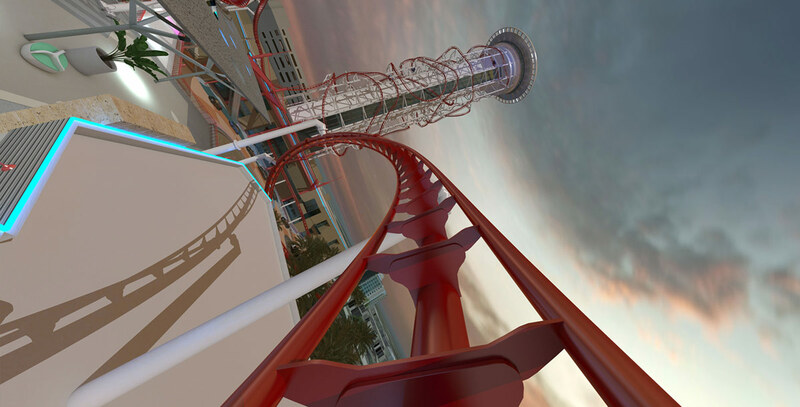 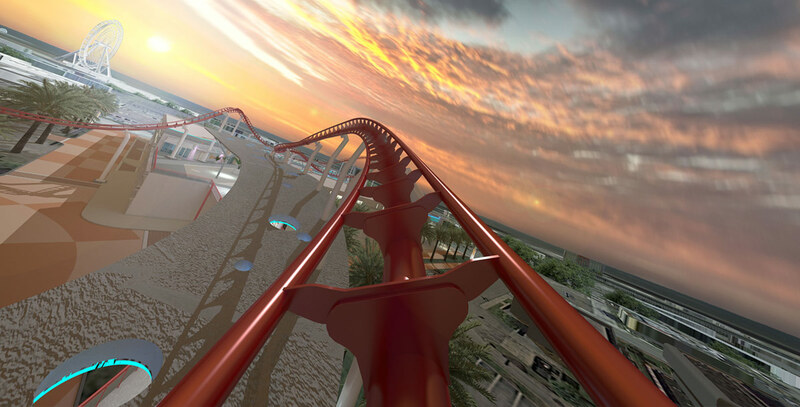 The polercoaster, as it’s titled by its manufacturer US Thrill Rides, will have a record-breaking 524-foot vertical lift which is shown in the video rendering below (Universal’s Rip Ride Rockit features a 167-foot vertical lift). Other record breakers include the steepest drop in the world and world’s tallest inversion. SkyPlex is planned to also boast the world’s tallest drop ride dubbed SkyFall, a rotating restaurant and observation deck on top of the structure, the world’s largest man-made surfing wave pool titled SkySurf, and a small (350-room) hotel. 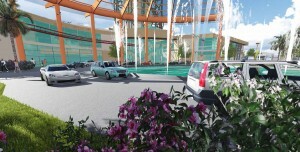 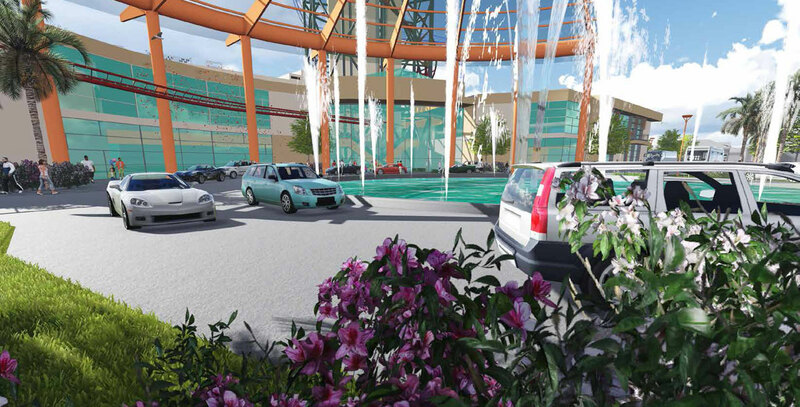 A major Universal Orlando Resort development broke minutes prior to the county’s approval. 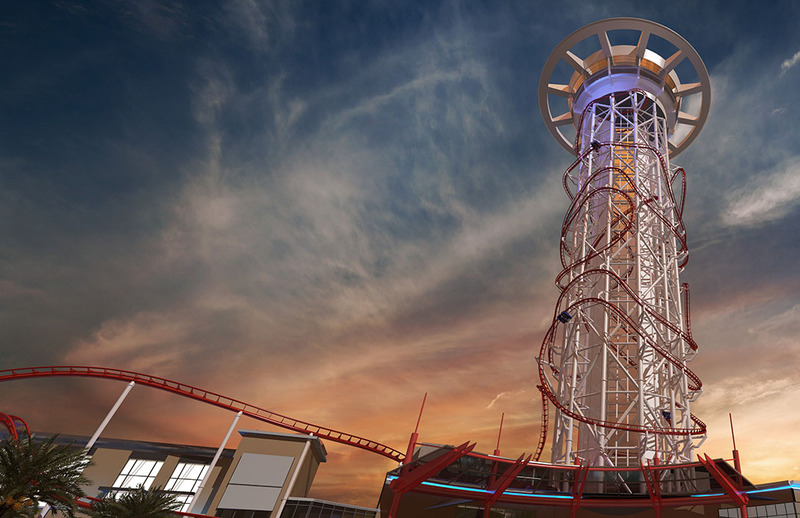 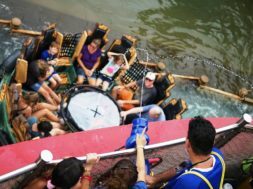 Click here to learn more, including the possibility of why SkyPlex’s height approval may not be completely bad news for Universal Orlando Resort.